Inconceivably vast and varied, China is a nation in flux. Go now, before the old ways of life are lost to the march of progress. The very definition of culture clash, travel to China is always full of varied and all-encompassing experiences. From towering megacities bristling with modernity right through to somnolent backwaters where subsistence farmers eke out a living from the earth, China's sheer variety is tough to comprehend. The unifying thread running through it all is the venerable Chinese culture, one of the world’s oldest and most recognisable, which gives the country a solid framework on which to hang its multiple personalities. The pace of change in China is currently a phenomenon in its own right, so whether you go to see for yourself a nation in flux or to tour the ancient wonders and cultural landmarks, you will never run out of inspiration in this vast and captivating land. There are many wonderful experiences to be had in this vast and varied nation. For further inspiration take a look at the trip ideas put together by our trusted local experts at the foot of this page, but in the meantime here are our top three things to do in China. 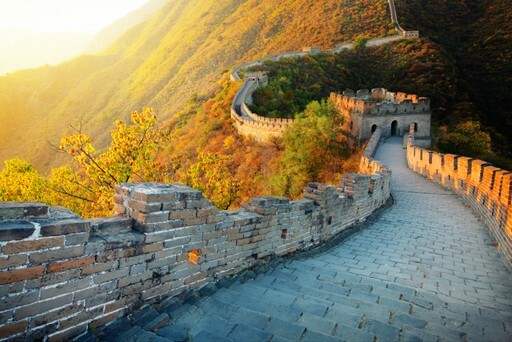 China's most iconic destination, the Great Wall winds across hills, through forests and even out into the desert. First built in the 7th Century BC to protect against raids and invasions by nomadic groups, it has been rebuilt and lengthened over the centuries - the most well-known bits of the wall these days were built during the Ming Dynasty (1368 - 1644). 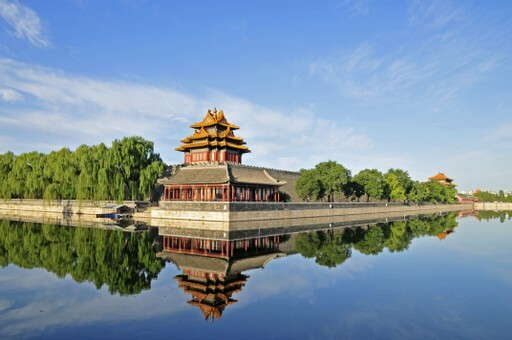 Easily accessible from Beijing, it is a must-see on your holiday. Our trusted local experts can also take you to some of the less-touristed areas. All you need do is ask. The astonishing discovery near Xian of the underground vaults containing the Terracotta Army was not made until 1974 when local farmers unearthed them and revealed them to the world. 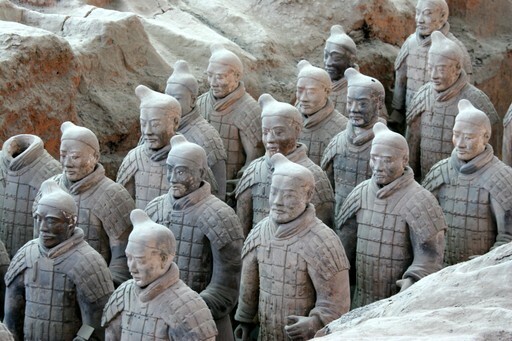 Dating from the 3rd Century BC, the army is made up of more than 8,000 soldiers, 130 chariots and 670 horses, and was buried to protect Emperor Qin Shi Huang in the afterlife. Among the thousands of sculptures it is said that no two faces are the same. Completed in 1420 during the early Ming dynasty, this is China's most immaculately preserved imperial palace and also one of the largest palace complexes in the world. Set aside a few hours of your time in Beijing to explore (perhaps not all) the 8,700 rooms and 980 buildings, each being breathtaking examples of traditional Chinese architecture. The sheer size of China means that climatically it is hard to pin down, and that ideal times to visit will differ depending on which areas you intend to see. It is often wise to travel outside the extremes of temperature brought by summer and winter, as large areas of China suffer both harsh winters and stiflingly hot summers. Check the dates of Chinese New Year – an exciting and festive time to visit, but also very busy. 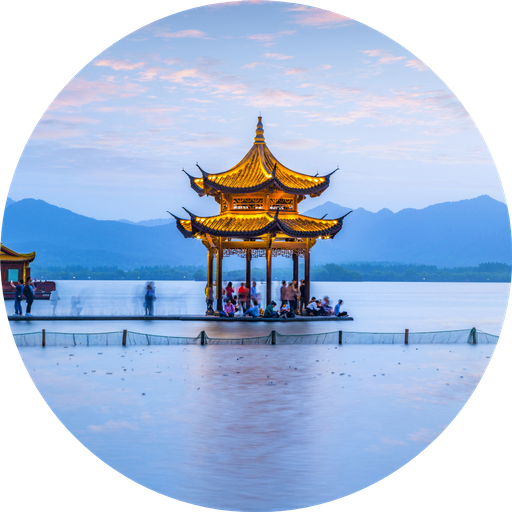 Create your bespoke holiday to China!